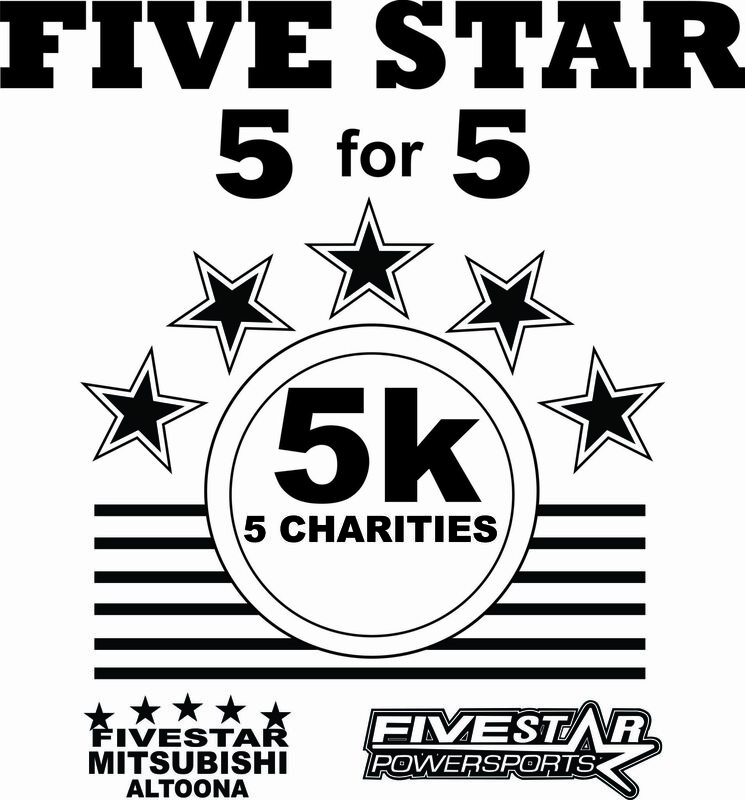 Greg Sloan, owner of Five Star Mitsubishi Altoona and Five Star Powersports is hosting a 5k walk/run to raise money for 5 charities here in Blair county. Registration starts at 7:30am. 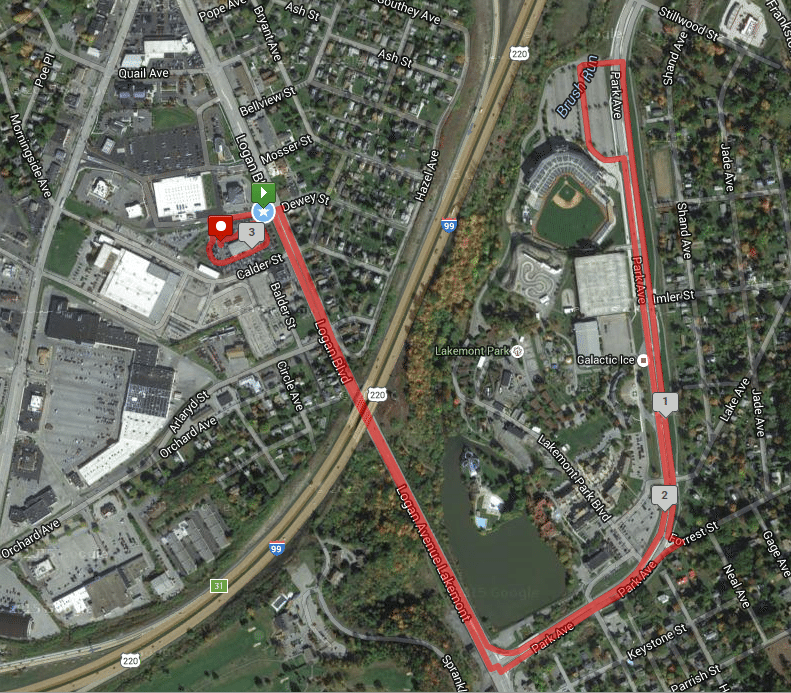 The race will kick off at 9am. NO Race Reimbursements. Remember, if you cannot make it to the event, your registration fee is going towards a good cause.